Shelf Staxx is a unique van shelving system constructed of alternative materials that minimally impacts the available payload for your commercial cargo van, enabling you to carry more. Unlike the competition, the base Shelf Staxx van shelving packages come equipped with a row of Sortimo S-Boxxes, which serve both as van drawers and mobile toolboxes, giving you more value and function. 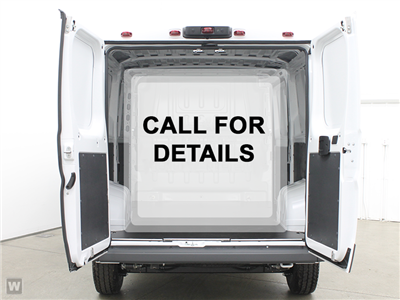 A variety of van storage bins, van accessories, van partitions, and van packages can be used in conjunction with Shelf Staxx van shelving for further customization.